Mamas & Papas launch ‘Parents to Be’ – a series of free in-store mini master classes on everything from car seat safety to finding the perfect pushchair. When you’re expecting a baby, there’s a lot of advice to sift through. Whether it’s parenting manuals or Auntie Jean’s miracle cure for morning sickness; it can feel a little overwhelming. Our Parents to Be event is designed to simplify things for expectant parents; offering friendly, unbiased advice to help you figure it out. The event takes place on Sunday 16th August, from 10:00am until midday, and features everything from car seat demonstrations and hints on finding a pushchair, to first aid advice from the Red Cross and tips from healthcare professionals. 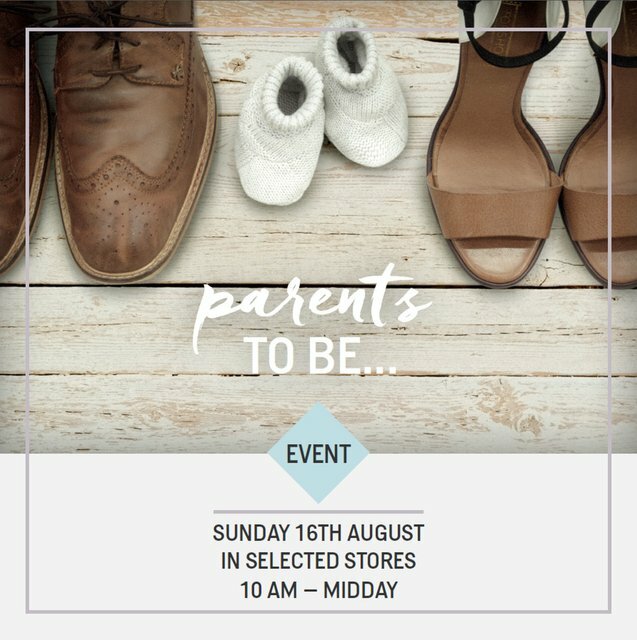 Customers will have the opportunity to meet and chat with other expectant parents, while the Mamas & Papas team will be on hand to answer any questions and offer one-to-one expert advice on the topics discussed (or any other subjects). 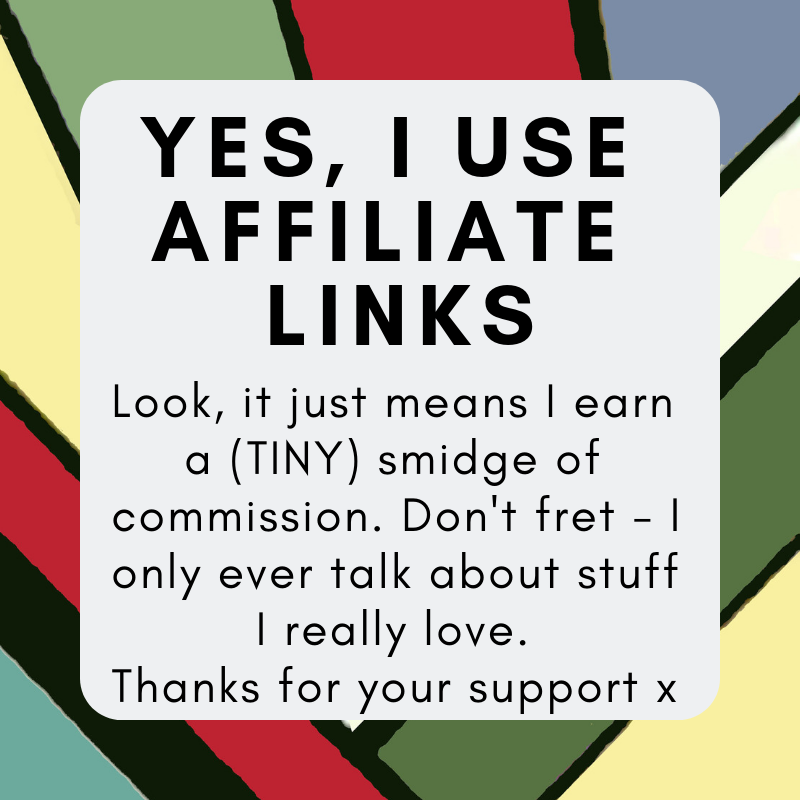 There’s also exclusive discounts, a free goody bag* and nibbles and drinks on arrival. Parents to Be is free to attend, but places are limited – customers can book their places online at mamasandpapas.com from Thursday 16th July, 2015.